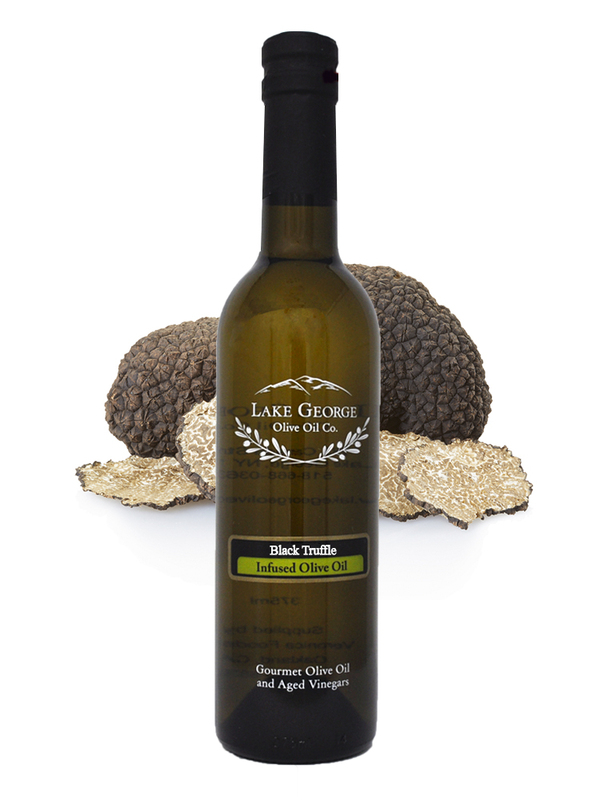 Black Truffle Infused Olive Oil – Lake George Olive Oil Co.
Made using a late fall early winter truffle that is steeped in olive oil for an elegant and savory flavor. 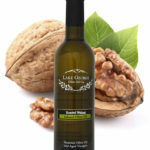 Wonderful in soups, risotto, mashed potatoes, on fresh cut french fries, or even as a bread dipper. Recommended Pairings: Black Mission Fig Balsamic, Traditional Balsamic.